With the Rio de Janeiro Olympics of 2016 on the horizon I look at the 5 trends that will take this Olympic year by storm. 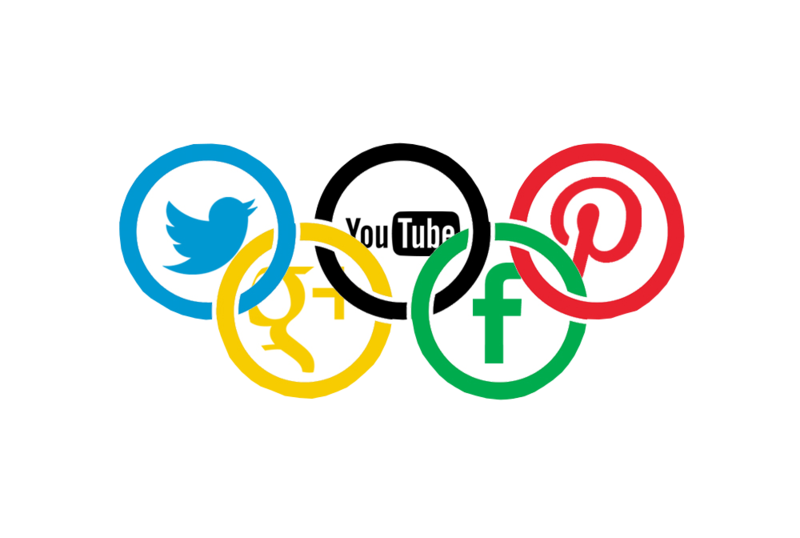 For 2016 I predict the following 5 trends: 1) Content Olympics 2) niche brands 3) e-bikes 4) apps that coach and 5) sports for everyone. My “state of sport” sketches a framework for these 5 trends and goes into depth on a few recognizable and often long-term developments in the sports world. I would advise you to read this beforehand (in case you haven’t done this yet). The London 2012 Olympics were known as the Socialolympics. At the games of Beijing in 2008 blogging broke onto the scene. The Olympic Games of 2016 in Rio de Janeiro is set up for a similar break through: the next games will be the Content Olympics. The amount of, high-quality, content that will be made surrounding Rio is overwhelming. This will often entail video content. Video is very popular thanks to streaming services such as HBO, Netflix, YouTube, Periscope and even Snapchat. This content is made for “TV”, for online, for magazines and for at events. Content makers will waylay athletes on their way to Rio de Janeiro in the months leading to the games. New sports media have recognized that using top athletes is the key to the heart of the viewer. The old sport media puts a cherry on the cake with new viewing programs. Even print media are developing video content. During the Olympic Games it will be a challenge to dodge the talking heads of (ex)Olympians. But the most important source of content in Rio will be the athletes themselves. They will en masse generate and share content via their own social media and websites. Video will be very popular here too, next to the pictures and the blogs of the adventures of the Olympic athletes. Do you know Tracksmith Running? Or Brand Black? Or Liona Soccer? Maybe Jogha? We look at the world of sports brands through the lens of Nike, Adidas, and sometimes Under Armour, Asics or Brooks. But there are many more brands out there. Through the innovation in production en more importantly innovation in marketing and communication there is an abundance of new brands that have joined the fray in the last few years. These brands often have a very clear proposition: focus on one sport and one type of user. In this way Tracksmith Running focuses on the retro runner (with a hint of hipster) and Brand Black has positioned itself as the Dolce & Gabbana of Basketball. Liona Soccer on the other hand is one of the first football brands that focus solely on women and Jogha is for the fashion forward woman in the yoga studio. "Niche brands often have a very clear proposition: focus on one sport and one type of user"
In the coming year a few of these relatively unknown new brands will make their way to the mainstream audience. More importantly is that at the bottom of the market hundreds more will appear. Keep your eyes peeled in 2016 for niche brands with a unique positioning in and around the sports fields and fitness studios. Bikes, we are well acquainted with them in the Netherlands. Whether on your race bike or city bike to work we are a bike crazed nation. But a bike revolution is taking place right under our noses in the Netherlands and the rest of the world. Where everyone looks to Tesla for electric transport, I like to look at Pon, that is the owner of well known brands such as Gazelle and Union as well as lesser known brands Focus and Kalkhoff. Together with the lower end Chinese bikes they are disrupting the biking industry. The electrical bike will have drastic ramifications for individual transportation. No longer will we have to worry about range anxiety, because the e-bike enlarges your reach. The bike increases the age to which one can still move around freely. Likewise, the speed of the biker will also increase without damaging the quality of our air. Having someone speed by you on a bike like a maniac will still take some getting used to. "a bike revolution is taking place right under our noses"
This means that in 2016 a need will arise for a new infrastructure with regard to bicycle transportation: from biking highways to charging stations and larger bike storage areas to smarter biking traffic lights to reduce congestion. 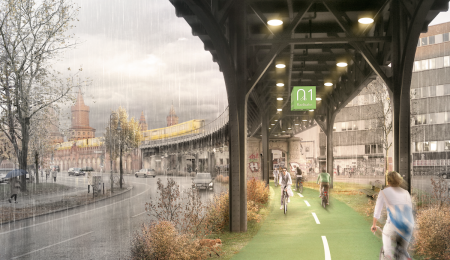 The dream for many bikers is remaining dry, and therefore officials in Berlin are working on the first covered bike highway. Even the traditional sports world is looking to take advantage of the growing interest in bikes. Adidas recently shifted their focus from golf to bike sports. More large sports brands will welcome biking as transportation, but also as a form of exercise for top athletes in all its facets. 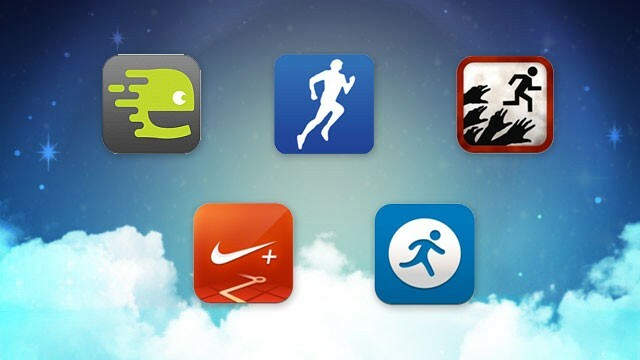 We all have an app, or watch or a different smart device that tracks our physical activities. The disappointing reality is that after 10 years of launching Nike+ (Nike Plus) is that all that technology barely has the capability of making us technically better at our sports. The old adage “measuring is knowing” is only being half realized. Nike Training Club and Nike+ both have tens of millions of users, the same goes for Runkeeper and Strava. Under Armour claim to have 150 million users on its conglomeration of apps. Data flows in at the big players of digital sports. That data is registered and stored but nobody seems to be doing anything with the information. 2016 will spell some change in this regard. Nike, Adidas and Under Armour are all coming out with brand new platforms for active athletes. The data of thousands of top athletes, hundreds of coaches and hundreds of millions of everyday athletes will be combined in apps that will actually coach us while tracking us. It will start small with so called nudges that urge you to more, better, and smarter movement and sports. "Coach apps will start small with nudges to more, better, and smarter movement and sports"
Look for example how the app Human tickles you to prevent you from sitting still for too long. The technology is rapidly growing with analysis of your running style, personalized training schedules and tips for your position on the field. Although we might not quite reach that last point before the end of 2016. 2016 is an Olympic year and therefore it is also a Paralympic year. London made a true spectacle of the Paralympic Games in 2012. Leading up to the Paralympics of 2016 we see Dutch Paralympian athletes more of in the media and commercials. We follow their own channels. The emancipation of top athletes with limitations far exceeds that of the everday athlete with limitations. Nike took on the risk of featuring an obese boy in the commercial for the Olympic campaign back in 2012. 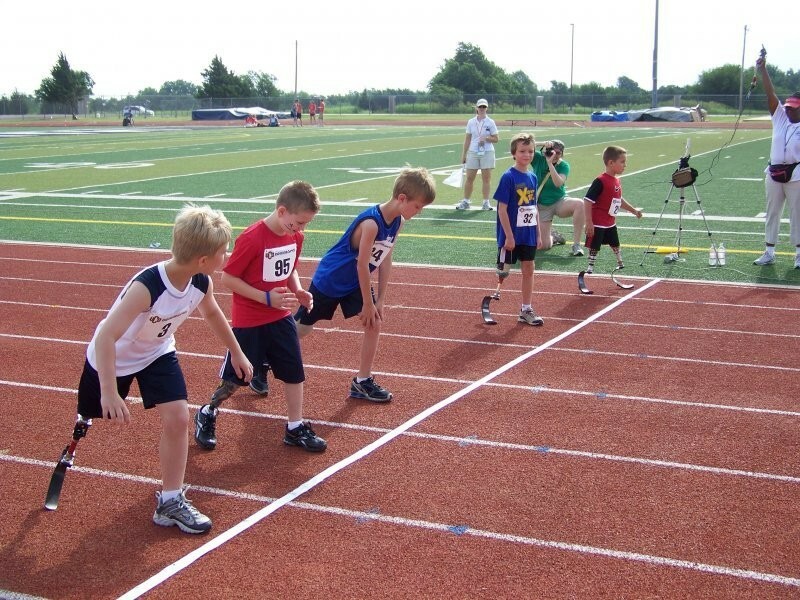 But amateur sports are still mixed in results without a common good for the rest of the people with limitations. 2016 will be different: the right to be able to play sports is not limited to people who are physically fit and mentally sound. A wide breadth of sports will become available to those with disabilities. Whether they suffer from diabetes, a weak heart, a missing limb or are a cancer patient, sports will become the norm of the world. It’ll come to your neighborhood or if you are talented enough you will feature in the finals in Rio de Janeiro.